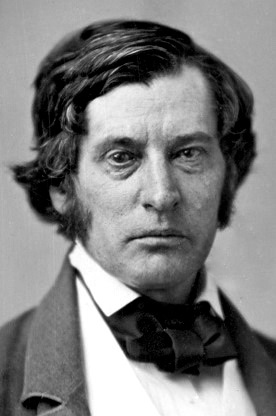 The Senate formed a select committee on the assault of Charles Sumner. The committee, which had not a single Republican on it, ruled that Brooks had done a bad thing indeed but they had no rightful power to punish him for it. That power lay with the House of Representatives, as a coequal chamber. The Senate passed the buck, as the committee judged it constitutionally obligated, on May 28, 1856. If Brooks had witnesses that wouldn’t cooperate, the committee placed their subpoena power at his service. will be expected to meet it whenever your attending physicians may deem it prudent that you should do so, to testify in the premises. Brooks received a rather conciliatory letter, offering him options to defend himself. Sumner got a straight-up summons. The committee had a partisan makeup favorable to Sumner and would act as a prosecution on his behalf, so the tone seems odd. One would expect more solicitousness of Sumner than Brooks, but then Sumner would surely cooperate. Brooks might not, though he did recommend one witness in the end. The committee did have some sympathy for Sumner’s frailty, though. They forwarded him the question they would ask in advance and invited him to prepare a statement in his boarding house. He could submit that as testimony and only have to answer directly in cross-examination. A note attached, told Dr. Boyle that he should present the letter to Sumner “the sooner the better” but only if he felt Sumner up to dealing with the affair. Consideration extended to interviewing Sumner at his boarding house, though not without controversy. 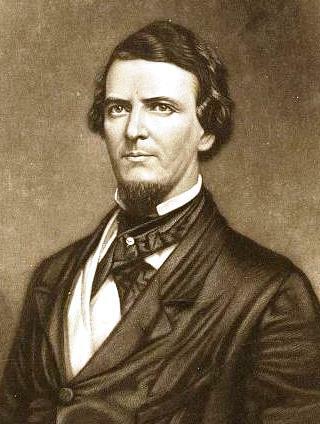 Howell Cobb moved that the chairman, Lewis Campbell of Ohio, call on Sumner and see if he could show up. If Sumner couldn’t just then, Campbell should find out when he might. The committee member who suggested going to Sumner then told them that Sumner essentially invited them to come over at 1:30 that day. The voted and Cobb’s measure lost. And the committee thereupon proceeded to the lodgings of Mr. Sumner; Mr. Campbell having fist invited Mr. Brooks to proceed with them, and Mr. Brooks having declined. Campbell must have invited Brooks in reference to his right to cross-examine witnesses. That the South Carolinian declined avoided an obviously tense, and likely traumatic, experience. Henry Wilson got his action, of a sort. He demanded that the Senate do something about Preston Brooks caning Charles Sumner. 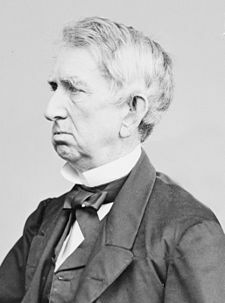 At first no one rose to take up his suggestion that they form an investigatory committee, but then William Seward introduced a resolution to that effect. After a minor amendment, the Senate approved. The committee went to work sometime thereafter, delivering its report on May 28, six days after the attack. To support that conclusion, the committee referred to British precedent that made the houses of Parliament equals and independent of one another “in every respect.” As independent equals, neither house could exert authority over the other. Thomas Jefferson agreed in his parliamentary manual, holding that in such occasions the offended chamber should complain to the other or redress. As a member of the House, only the House could judge and punish Brooks. the honorable Senator from South Carolina, [Mr. Butler,] who may feel, and probably does feel, an interest in this matter, is not in his seat. he has not been in the Senate to-day, I believe; I have not seen him. I think it would be better, therefore, to allow it to lie over. I do not know that he has any opinions in relation to it which he desires to express. I merely make the suggestion. “Several senators” objected to delaying things, at which point Mason gave it up and the Senate agreed to the resolution. The Senators might have found a way to try and punish Brooks if they wished to; politicians get creative about these things. 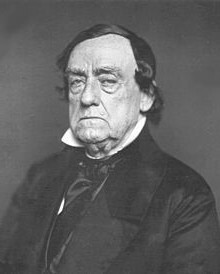 A committee entirely unfavorable to Sumner, as the Senate elected, would probably not have exerted itself too much to find a solution. Yet on consideration, the problem does strike at the heart of bicameralism. The Constitution establishes two chambers of Congress, each with its own privileges. Those include the power to discipline their own members through use of each chamber’s rules. If the Senate could summon a congressman and punish his misconduct, then it sat as judge over the House. One might reasonable counter with the argument that Brooks did not commit his crime in the House, but rather on the floor of the Senate. By entering the room, he entered their jurisdiction and had to abide by their rules. If Senate rules could regulate the behavior spectators in the gallery, as they did and do, then they clearly didn’t reach just Senators and those employed by the chamber as aides and officers. A Congressman might easily fall under them. The committee found otherwise, but by referring the matter to the House and its antislavery coalition majority the Senators also knew the likely result. In relying on constitutional propriety to wash their own hands of Brooks, they probably expected that the House would find some way to handle him. Senators, I have called your attention to this transaction. I submit no motion. I leave it to older Senators, whose character-whose position in this body, and before the country, eminently fit them for the task of devising measures to redress the wrongs of a member of this body, and to vindicate the honor and dignity of the Senate. In other words, Wilson understood -or his Republican colleagues understood and convinced him- that if the GOP took a prominent role in this then it would look like a partisan affair. 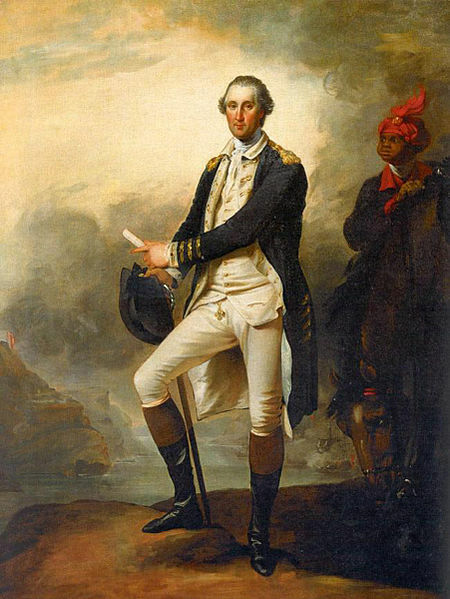 Proslavery men could charge that Republicans wanted revenge on Sumner’s behalf, not justice or fair inquiry. By deferring to elder Senators, Wilson sought to depoliticize the chamber’s response. Senators should view themselves as Senators and Americans first, acting with a view to the sacred prerogatives and safeguarding democracy. Such a considered plea, complete with deference to the elder men of the Senate, drew out from every Senator in the chamber an eloquent silence. No one would stand up for Sumner. The presiding officer waited a decent amount of time and then began to move on. That a committee of five members be appointed by the President [of the Senate] to inquire into the circumstances attending the assault committed on the person of the Hon. 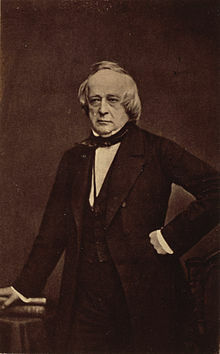 Charles Sumner, a member of the Senate, and in the Senate chamber yesterday; and that the said committee be instructed to report a statement of the facts, together with their opinion thereon, to the Senate. That required unanimous consent. 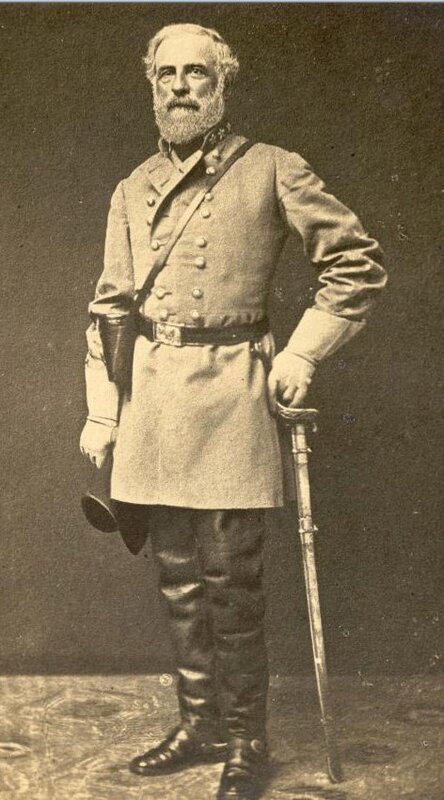 James Mason of Virginia rose to object, though he said he didn’t do so on the general principle of things. 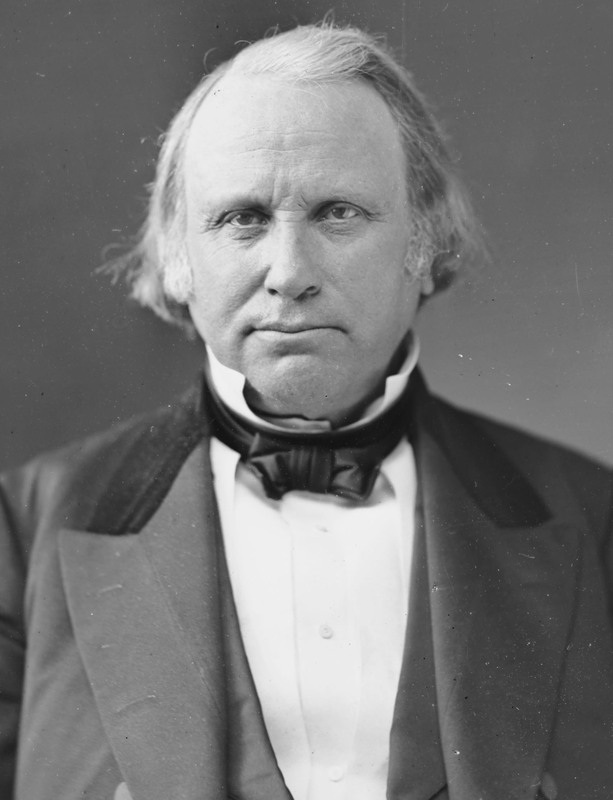 He merely preferred that Seward revise his resolution so that the Senate would elect the committee. 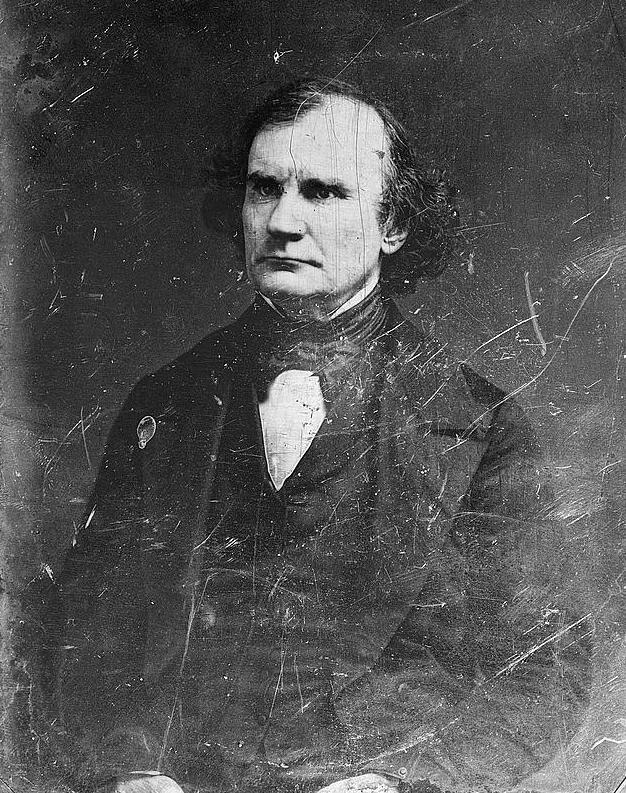 Seward accepted and the Senate assented and the election took place at once. Lewis Cass, Phillip Allen, Augustus Caesar Dodge, Henry Geyer, and James Pearce won the spots, with Seward coming in sixth. Henry Wilson received one vote, probably his own. The committee included no Republicans, but did include Cass despite Sumner going after him in The Crime Against Kansas. Geyer and Pearce both hailed from slave states, Missouri and Maryland respectively, and Dodge had a career as a friend to popular sovereignty. Cass objected. He asked Senators before the vote not to support him and very much did not want to chair the committee, as “the task would impose too much labor, and I am old.” The presiding officer informed Cass that committees chose their own chairmen, which he must have known, and then further that since he had the fewest votes in the Senate they would probably not choose him anyway. Cass griped once more about being elected and let the matter drop. Wilson would have some kind of action, but nothing about the composition of the committee could have encouraged him to expect satisfaction.